Lipo 360 uses a vacuum to target and suction fat from specific areas in the midsection. With Lipo 360, our surgeons use special techniques to accentuate the patient’s natural curves and create a dramatic yet natural-looking result. In some cases, the surgeon will use a laser in addition to traditional liposuction to help melt the fat and tighten the skin. During your consultation, you can discuss with the Doctor if you might be a good candidate for laser-assisted liposuction. There is no need for General anesthesia with Lipo 360. Most of our Lipo 360 patients need only IV sedation for this procedure. For many patients, the downtime during recovery is minimal and they can return to their normal activities fairly soon. Like with any procedure, following the post-op instructions provided by the Doctor will give you the best results and help you heal quickly. 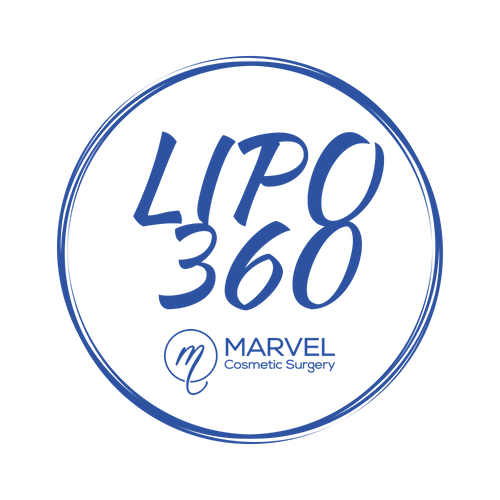 Those who already live a healthy lifestyle but cannot seem to get rid of trouble spots in the midsection are great candidates for Lipo 360. It is important to remember that Liposuction is not a weight loss procedure, but rather a body contouring procedure. Patients who still have a significant amount of weight to lose are not good candidates for Lipo 360. Those who are close to their goal weight and want to remove targeted areas of fat to contour and shape their body are ideal candidates. The first step is to schedule a free consultation appointment where you can ask the doctor any questions about the procedure and determine if you are a good candidate. Give us a call at 615-861-8174 to schedule your free consultation appointment with one of our surgeons.